$9.99 to $15.99 & FREE Shipping on orders over $59 $35. 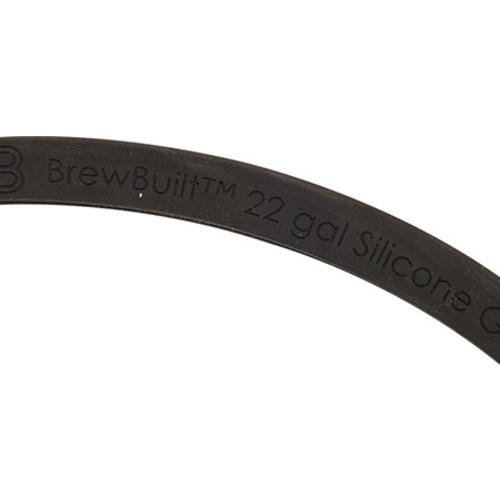 Replacement Gaskets for your BrewBuilt Mash Tun. These are custom pieces we've designed for the BrewBuilt Mash tuns. Their only purpose? 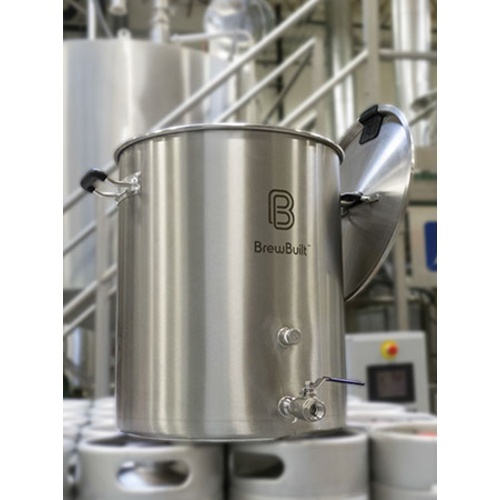 Assist you in brewing the best beer possible. Solid single piece silicone molded construction will last you for a number of brews, but whether you lose yours, or manage to break it, we have replacements. 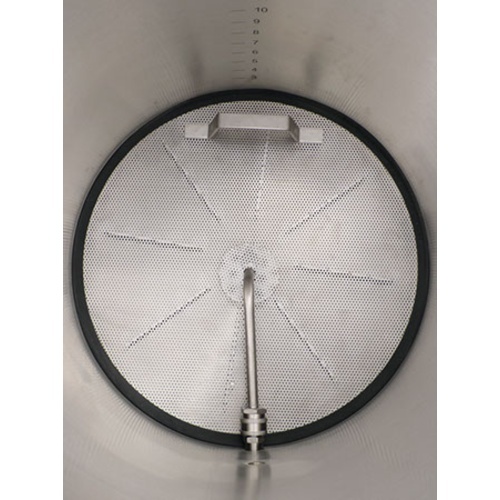 For a complete False Bottom Kit that includes the necessary Screen and Pickup Tube, see our BrewBuilt Mash Tun False Bottom Kits. Or for a complete Mash Tun, see our BrewBuilt Mash Tuns. 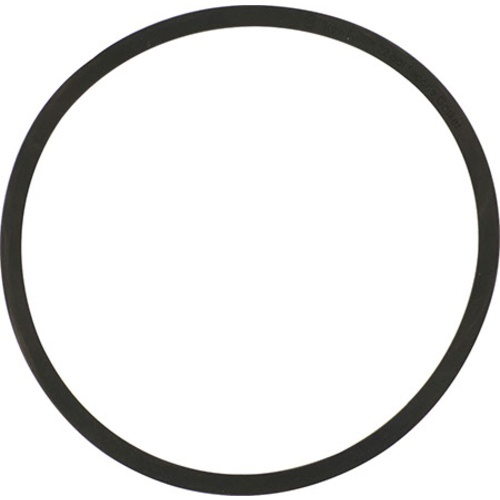 To use as a gasket in converting a 10 gallon kettle into a fermenter. Should fit my flse bottom, same dimensions. Looking to reduce grain bits from getting in my pumps. I think it will make a nice seal on the top of my homemade brewing kettle "about 50cm, diameter" About the right size i think, if it is as flexible as i think. What are the diameters of these gaskets? They stretch to fit the i.d. of a 15 gal. Brew Built kettle. Thanks; what is that diameter?